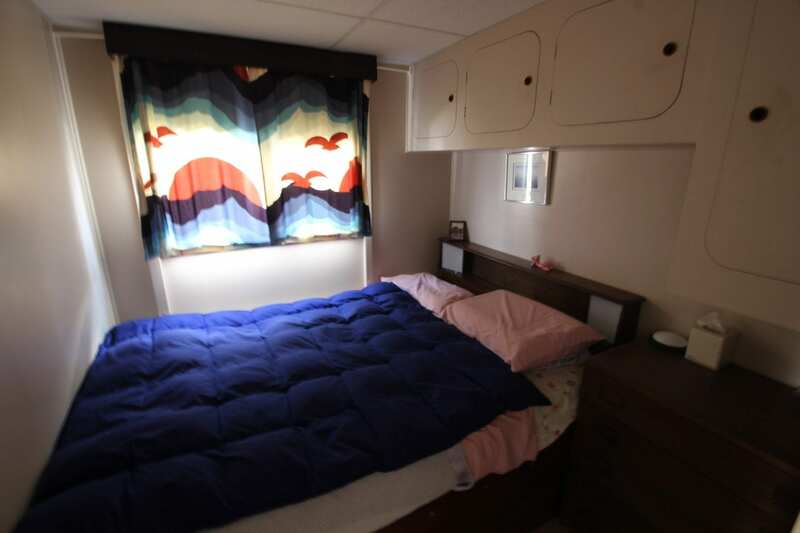 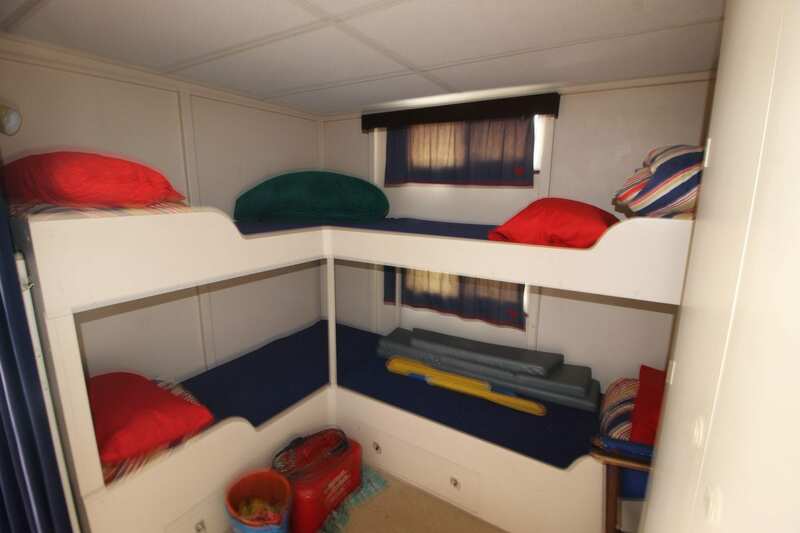 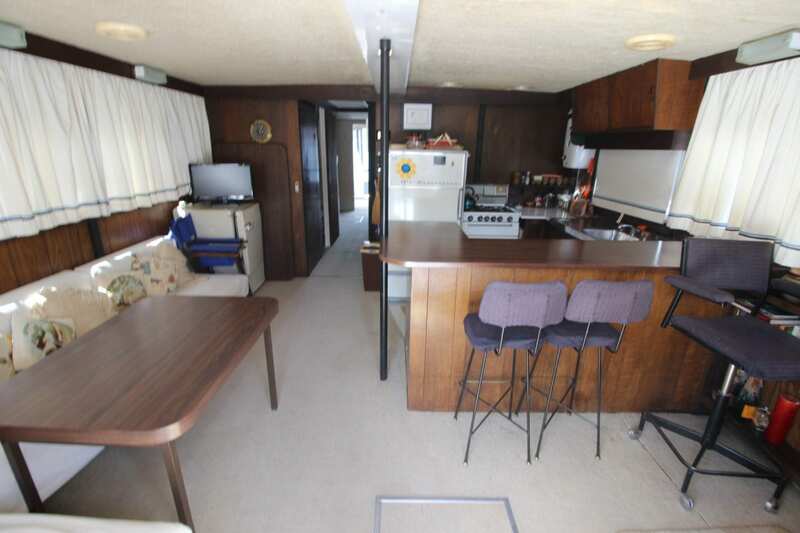 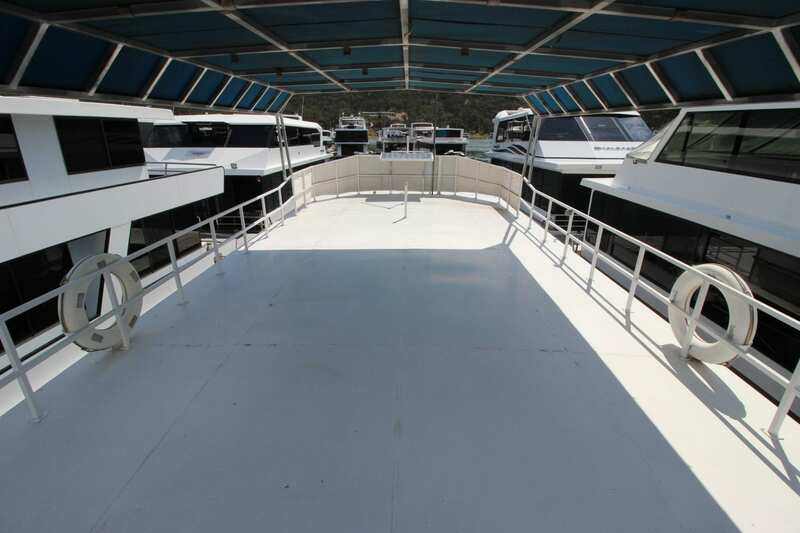 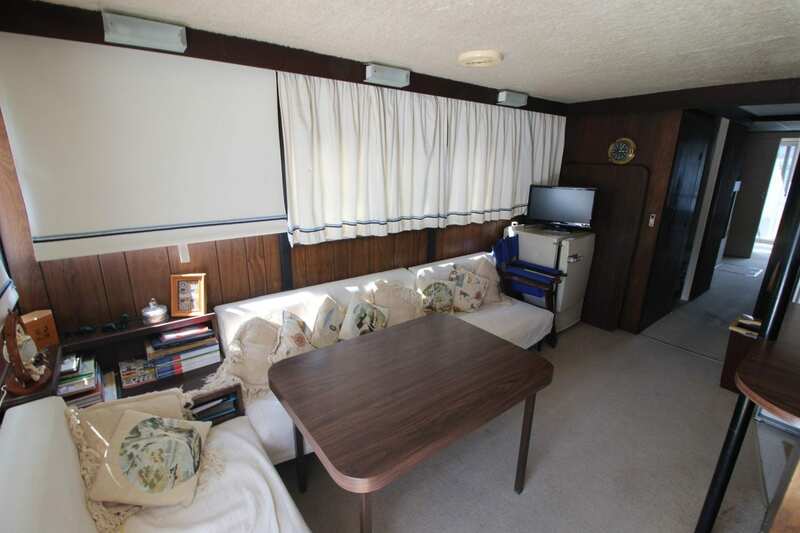 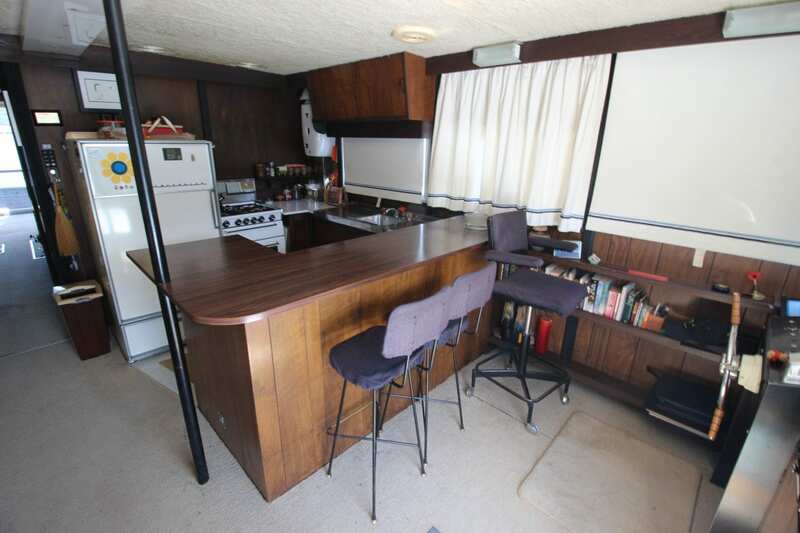 The vendors have asked me to sell their loved family houseboat which they have owned since 1974. 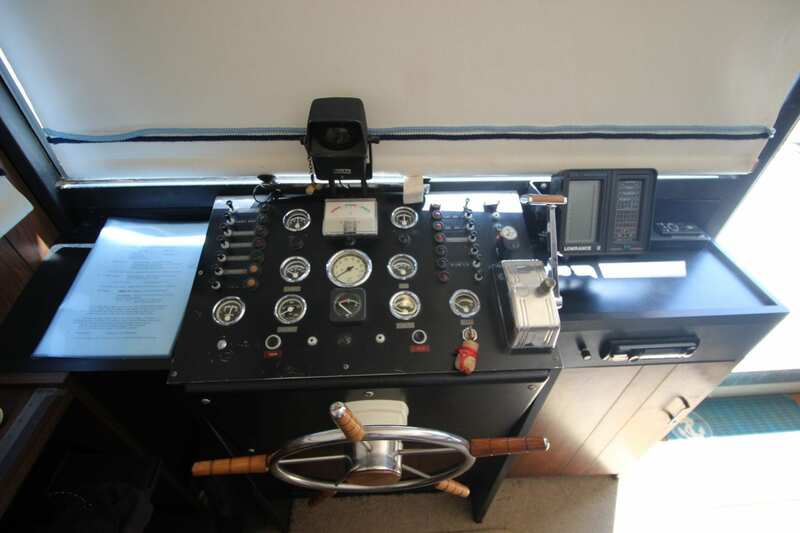 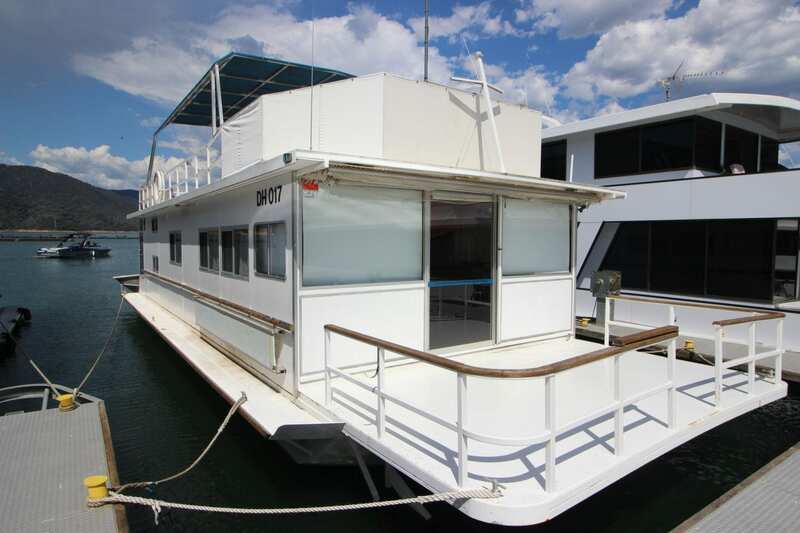 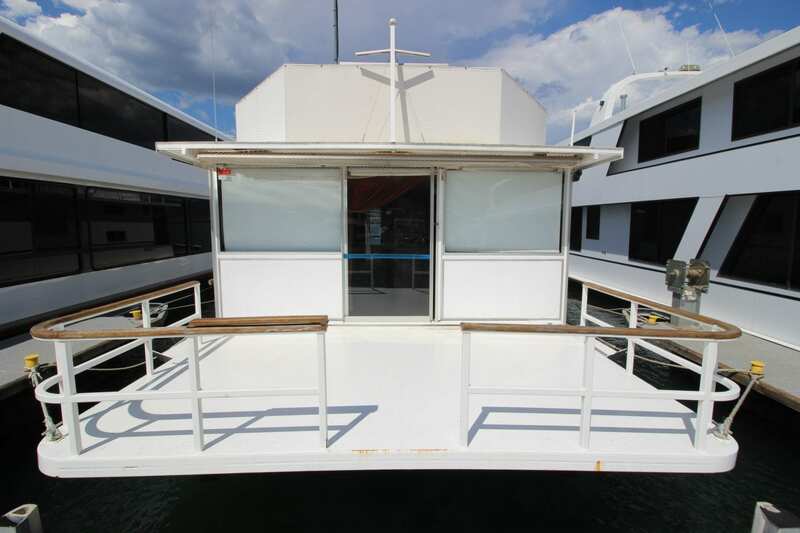 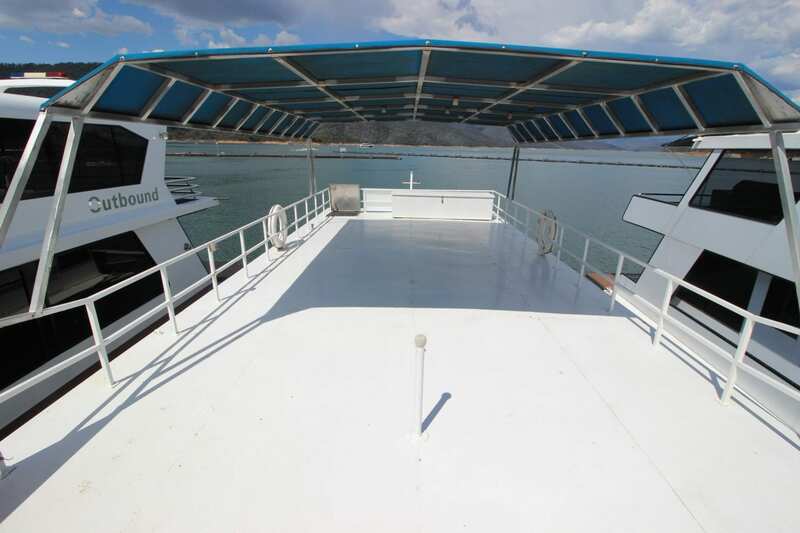 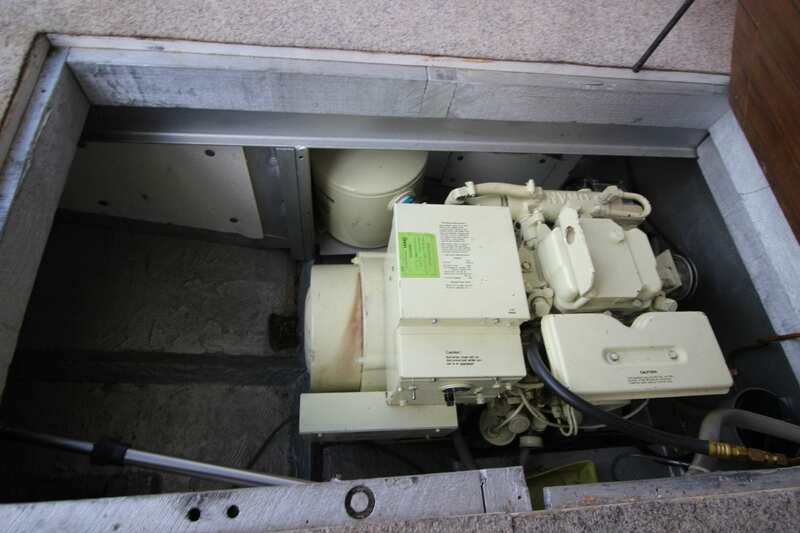 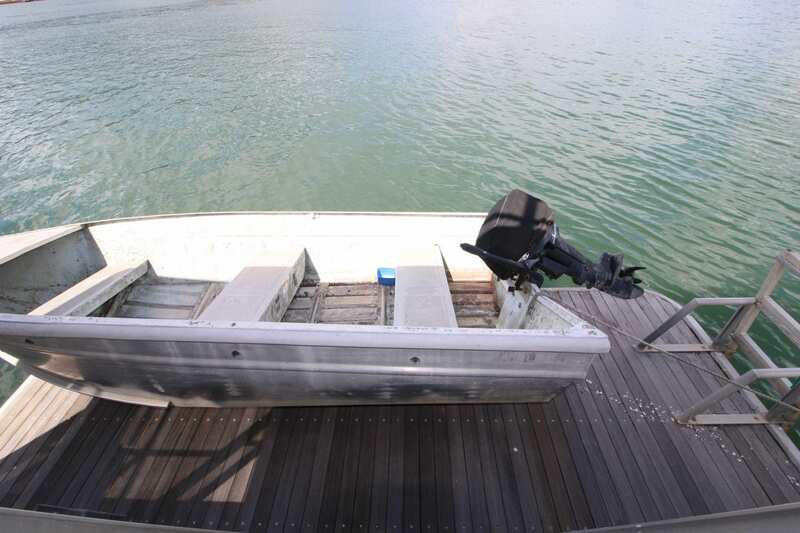 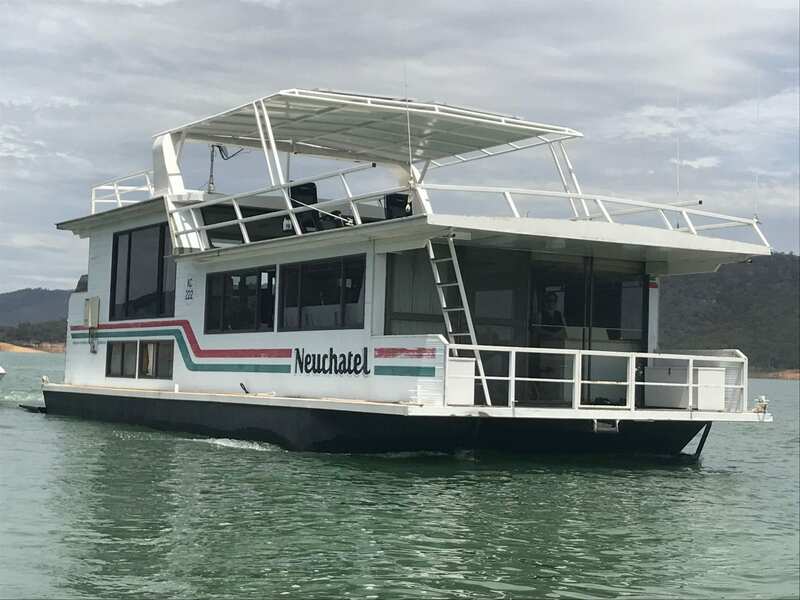 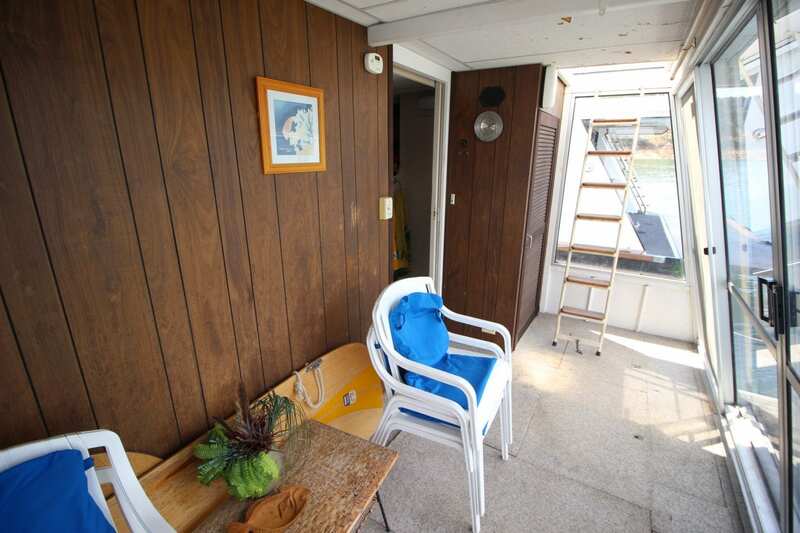 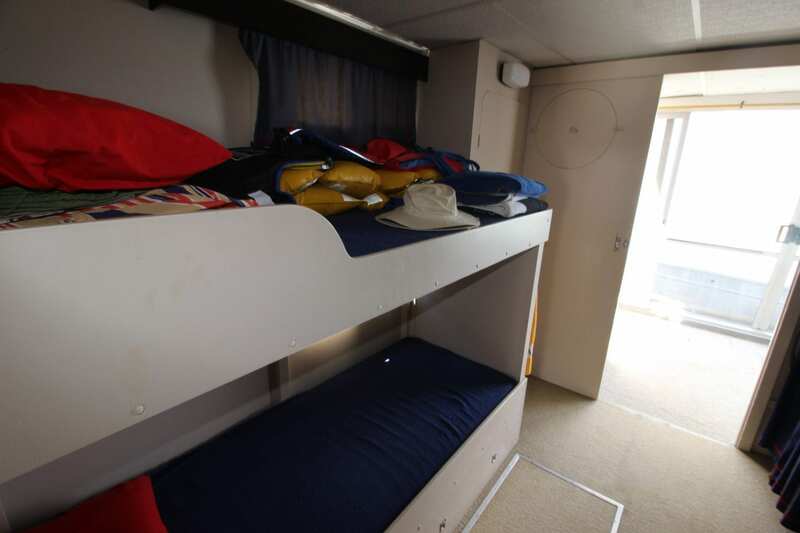 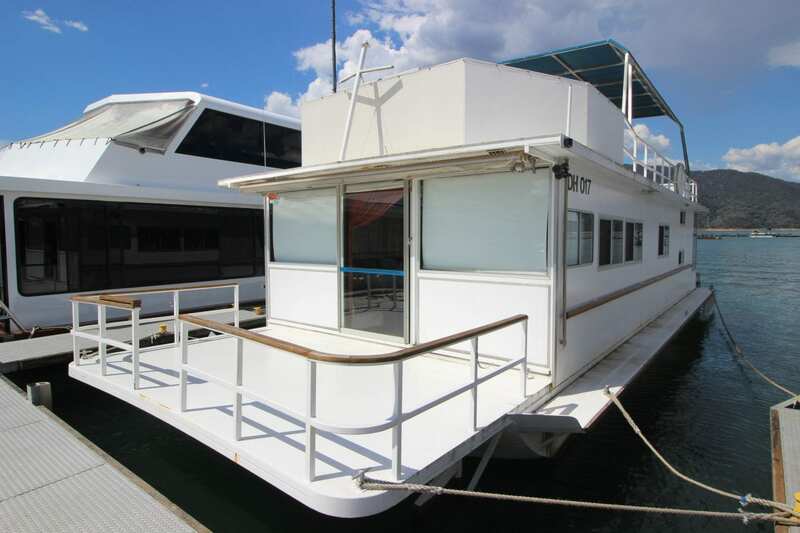 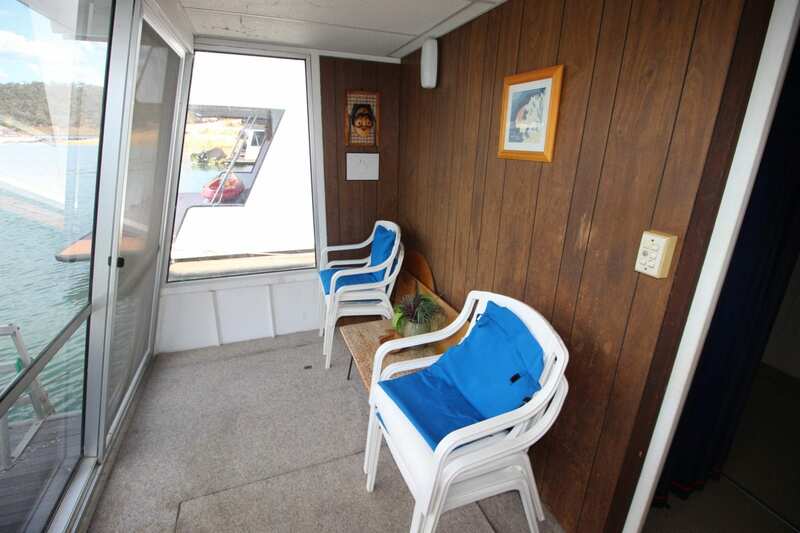 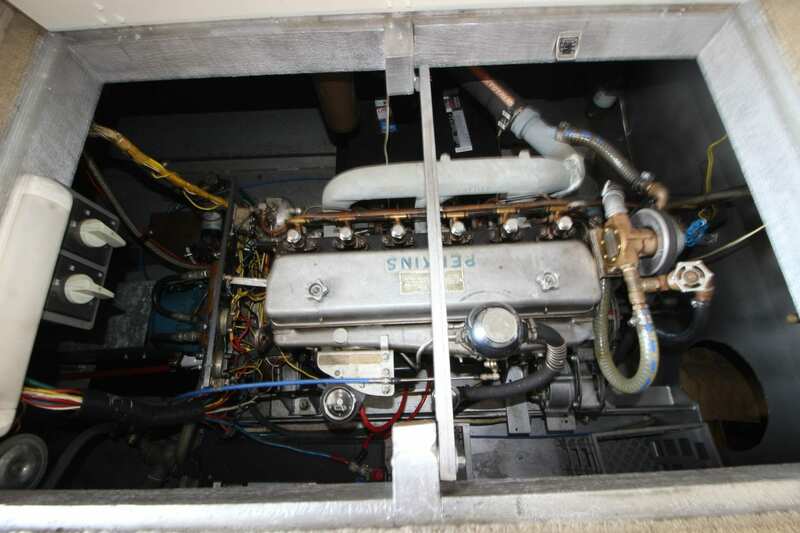 I am looking for a buyer who appreciates a classic older style houseboat with all the features of that time. 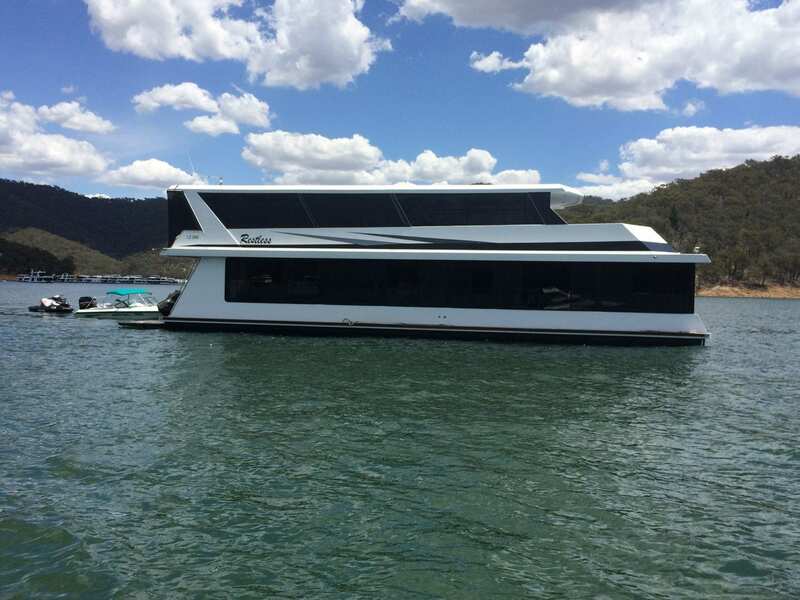 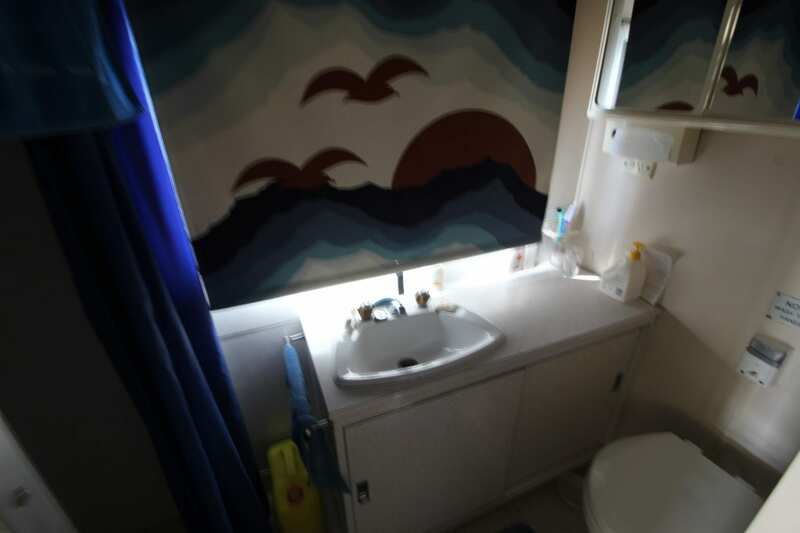 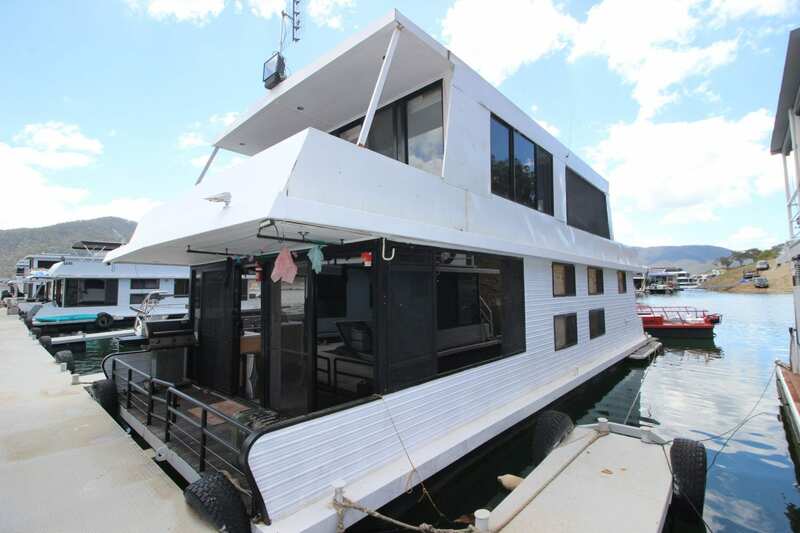 This Houseboat is in great order and shows the quality of build in that time. 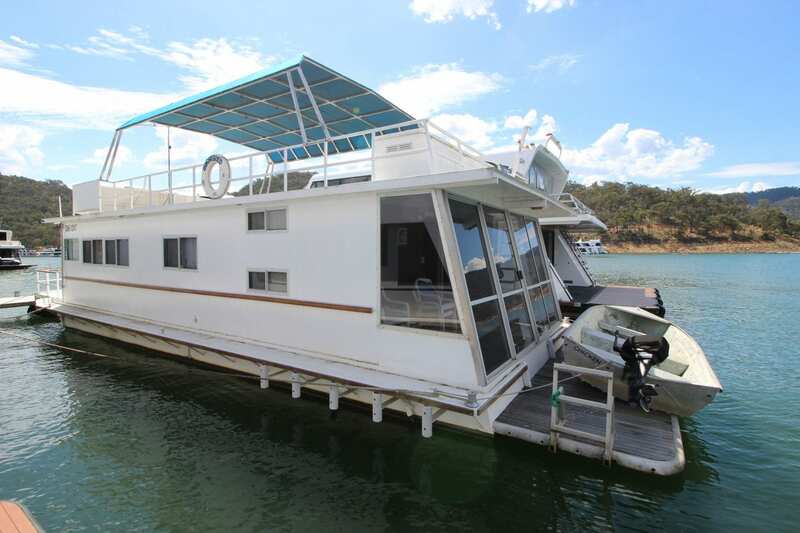 Please call me on 0499 990 024 if this is something you would like to own and to arrange an inspection.